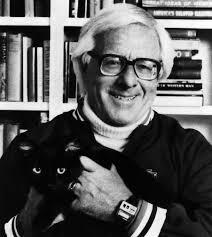 In honor of Ray Bradbury’s birthday, I’m reposting this story. I heard him speak several times and valued his instructions on living life. 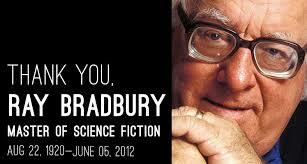 He was born August 22, 1920 and died June 5, 2012.